I very briefly considered getting eyelash extensions, but when articles, blogs and people I personally know kept saying that some of their own lashes always came off with the extensions, I shot that notion in the head at once. I wanted more lashes not less. Personally, false lashes are more of a once-in-a-blue-moon-if-I-can-be-bothered kind of thing partly because I'm bad at it. If you've ever wondered why your lashes seem to not-exist at night in pictures, that's 'coz the flash wash them out, which is why typically you see people wear falsies when photos are involved and/or at night events. 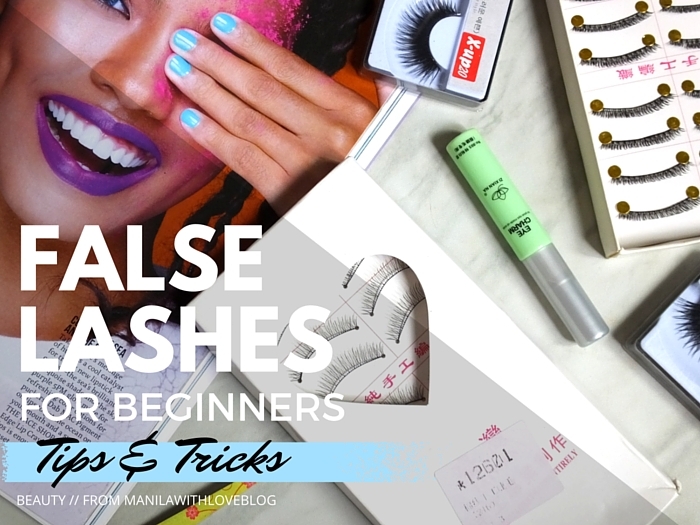 I'm still learning [after a lot of bad lash experiences in the past] but I've definitely accumulated some tips throughout my foray into the #falsiesLife. 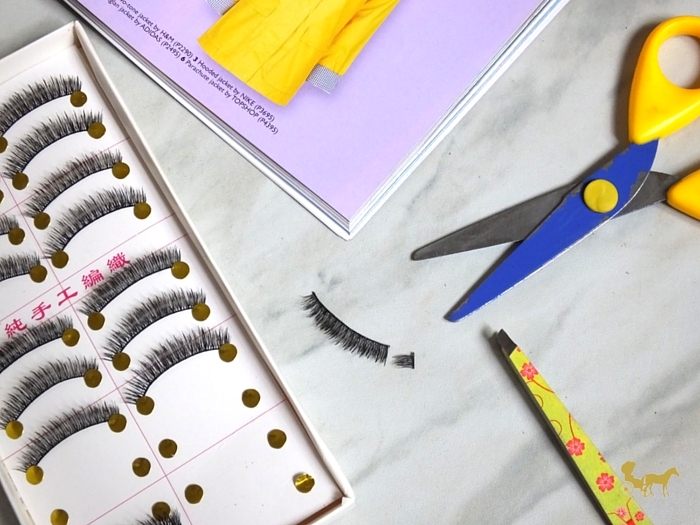 If you're also new to false lashes and don't know where to start here are some tips and tricks to get you started. 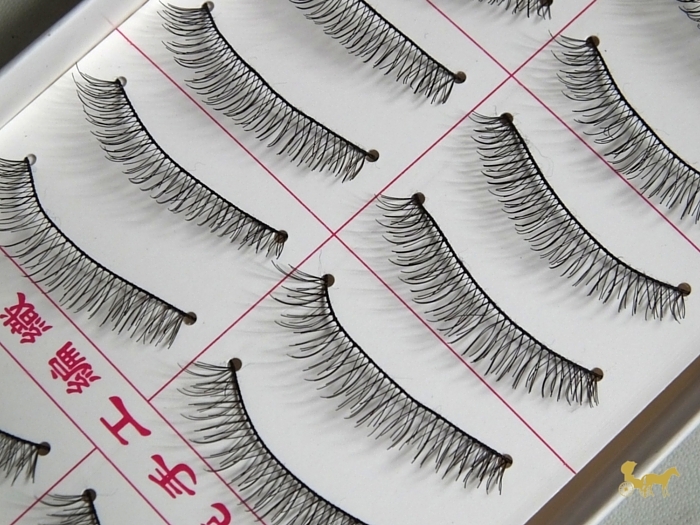 There are certain things to consider when you're looking for a good pair of lashes. Usually plastic-looking ones with thick bands (strip/spine where the lashes are attached) are pretty common to find. They hold their shape better and are easier to apply but they tend to look obvious in daylight. Unless you're going for that look. If you're starting out however, you'd want them looking as natural as possible. 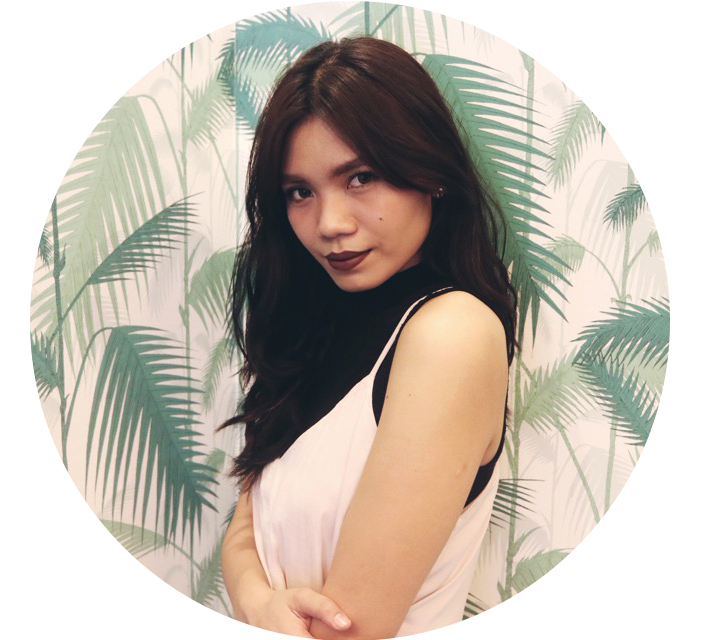 Look for ones with thin bands with real hair or real-looking hair. Thinner bands are more difficult to put on though. Since the spine is soft and thin it can be a challenge to get it as close to the lash line and make it lay down evenly while keeping the tackiness of the glue —The more you fidget and move it while the glue is semi-dry, the more likely it is to lose its tackiness. These super affordable "Taiwan" lashes I was sent by bornprettystore are really natural on but hard to "straighten out" (maybe it's my glue?). They're short so they give a little volume but not so much on the length. But if you're lashes are short to begin with [or you don't want something too dramatic], these are good starters. Get a good EYELASH adhesive. One that doesn't burn your eyes or hurt your lashes, stays put throughout the whole wear and can be easily taken off with a makeup remover. So far, Nichido's glue has worked decently enough. 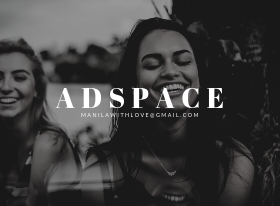 It's affordable, but you don't get a lot. It's in this tiny little white bottle (similar to the ones fragrance companies use to give out perfume samples). Forever 21's lash glue is okay too, according to my sister but the recent Forever 21 glue doesn't compare to the old one she used. The Eye Charm Glue is apparently an eyelid glue that you can use for falsies. But I don't really like it for the latter. Works well as a double eyelid glue though. Get it here. 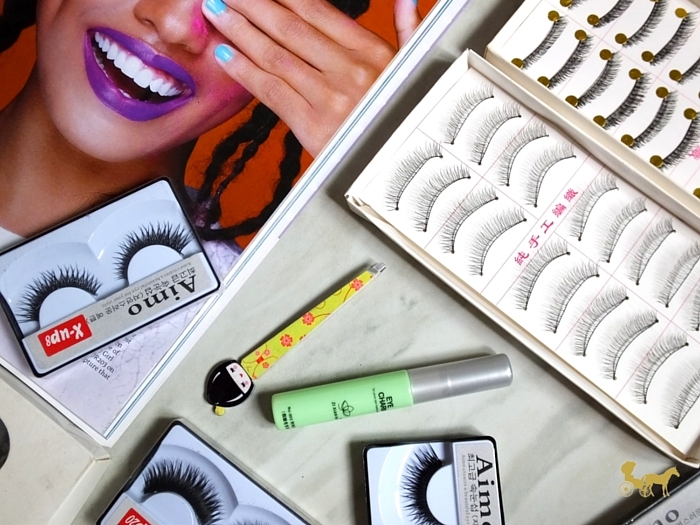 Most of the time lashes need to be cut so it won't poke your inner and/or outer eye. They're usually also long to accommodate all eye lengths. So cutting them according to your eye length will not only help with the comfort level but also look nicer. A good tip is to cut the lash in half and only put them on the outer part of your eye - so much easier to apply (at least for me). Another tip is to cut a strip by into 5- 6 sections and place them wherever you want more lash. It tends to look more natural that way too, albeit a little more time consuming. Applying falsies by hand needs serious practice. 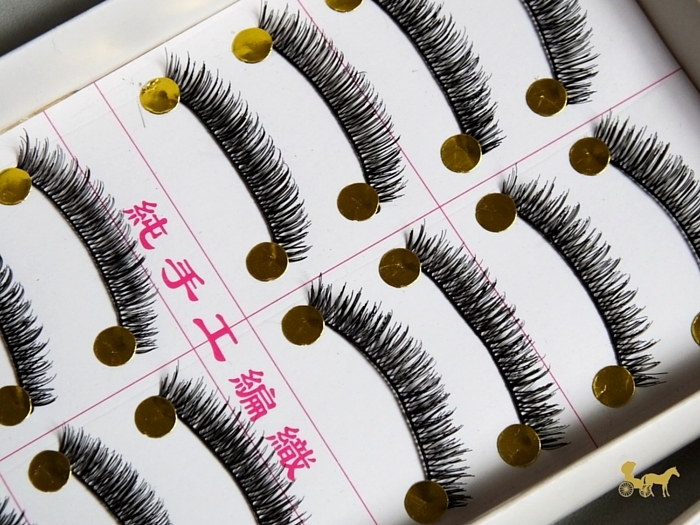 Especially if you bought natural, thin, sparse looking falsies with a thin band. Tweezers might help in laying the band flush to your eyeline. 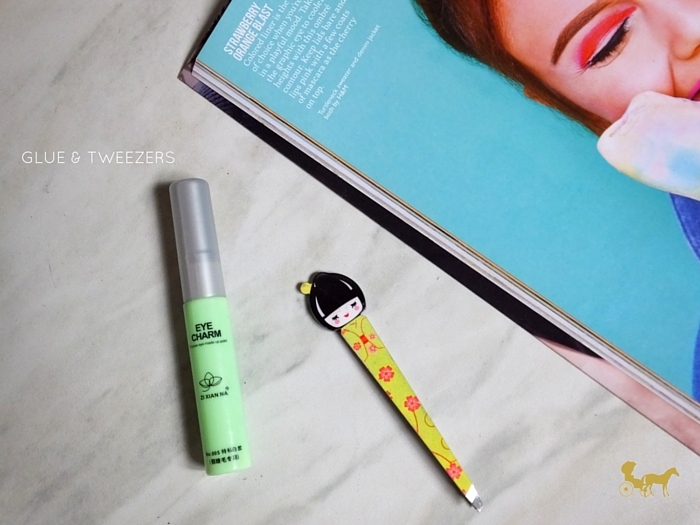 Using tweezers also help in maintaining the lash so you can reuse them again. 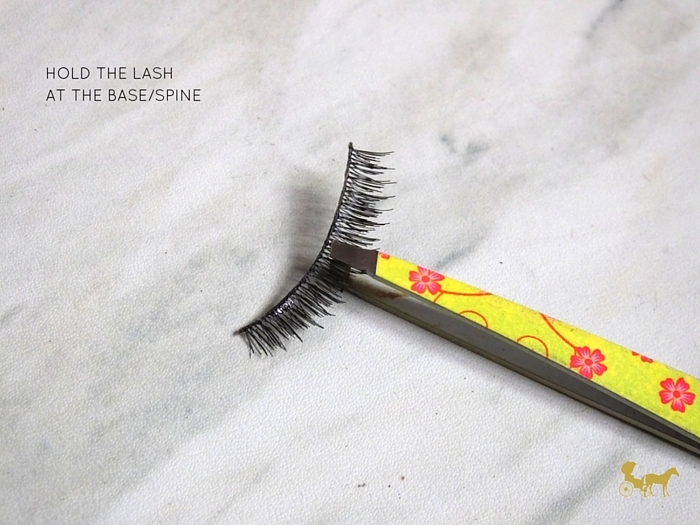 Hiding the [lash] band is essential for a seamless lashline. Using a liquid liner on the lashline to hide the lash band, and conceal any skin makes it more polished. You can also tightline to darken the flesh of the upper waterline. It helps in making the eyelashes look a little more full — A good tip even if you're not wearing falsies. As for me. I still struggle. I'm still a noob. I still curse my clumsiness aka poking myself in the eye. But the effect is somehow worth it. Do you wear falsies? If not, have you ever wanted to try?